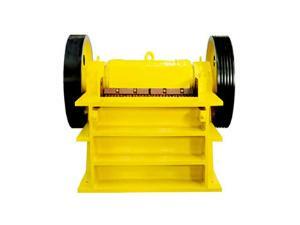 The CZG vibrating feeder is generally used together with crusher for crushing various kinds of ore, rock, and some others. 1. 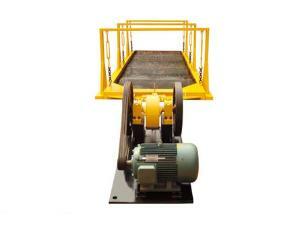 The material feeding machinery is designed in compact structure for stable operation and reliable overall performance. 2. 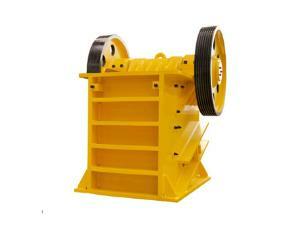 Coming with long lifespan, the vibratory feeder supports continuous and uniform material feeding. 3. Apart from outstanding shock resistance, the vibrating feeder is distinguished by large carrying capacity and good elasticity. 4. 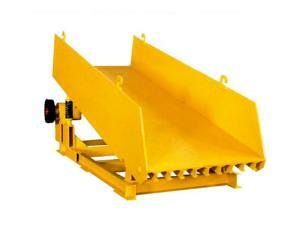 The low noise generated creates comfortable working environment for the users. 5. 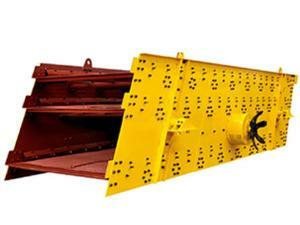 This ore processing equipment is capable of saving cost for the users because of the low energy consumption, and low maintenance and operation cost.